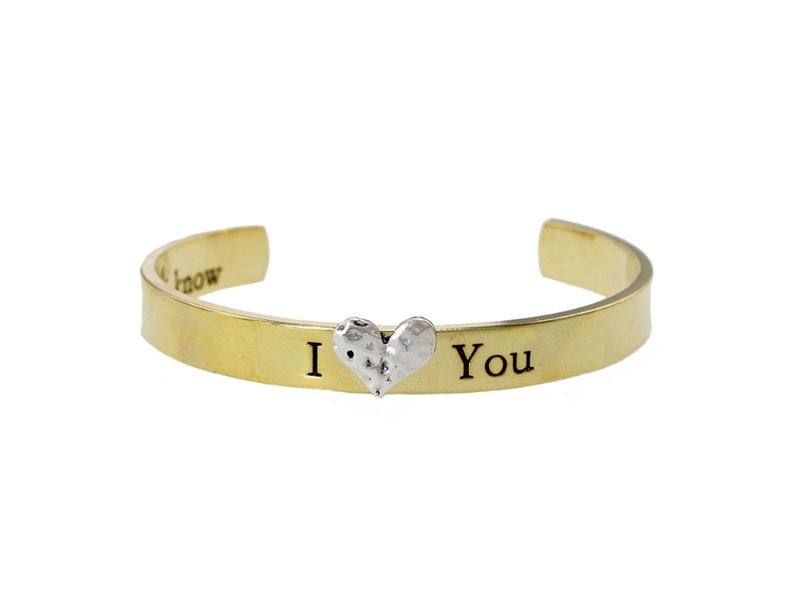 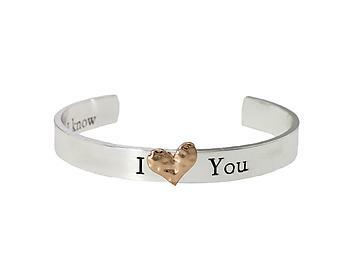 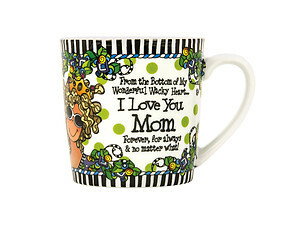 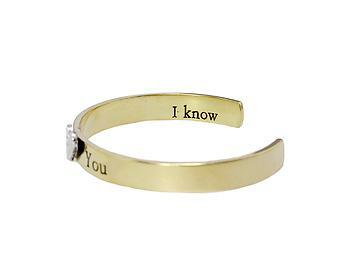 Silvertone or goldtone I Heart You Cuff Bracelet. 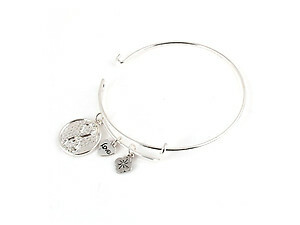 Bracelet has a 2.5 inch diameter. 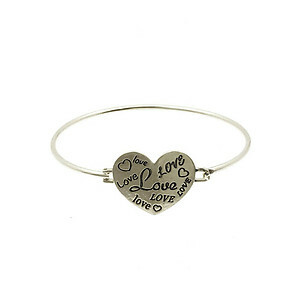 This bracelet is nickel and lead compliant and is perfect for yourself or for gift giving.